Seller will give you a gift certificate in the amount of 7,7582 RUB for a positive review of the product purchased. 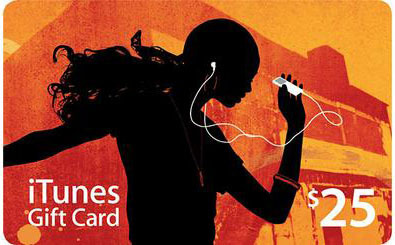 We present you the code iTunes Gift card to replenish your account iTunes US $ 25. We sell ORIGINAL codes from scratch cards that start with "X ...". They are copied from cards purchased in retail stores AppStore US, which guarantees the quality and origin of the original. Check out the whole list of codes selling iTunes Gift Cards - http://warcraftbest.plati.market/. Seller will give you a gift certificate in the amount of 7,7582 RUB for a positive review of the product purchased..